Wairarapa Plains rural farmland, showing paddocks and a pivot irrigator. Late summer. 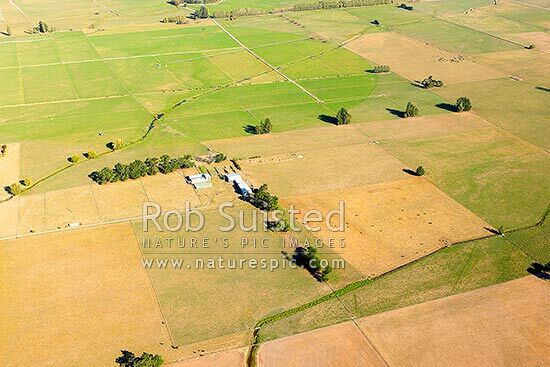 Aerial photo, Carterton, Carterton District, Wellington Region, New Zealand (NZ), stock photo.